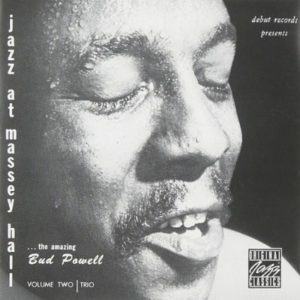 Jazz At Massey Hall Vol 2 is a live album by the Bud Powell Trio. It is a sister album of Jazz At Massey Hall by The Quintet of Charlie Parker, Dizzy Gillespie, Bud Powell, Charles Mingus and Max Roach. 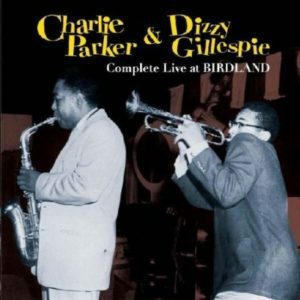 In the middle of the concert, the Charlie Parker and Dizzy Gillespie left the stage for a performance of piano jazz which is now included on a Complete version of Jazz At Massey Hall. Charles Mingus – bass,Max Roach – drums. 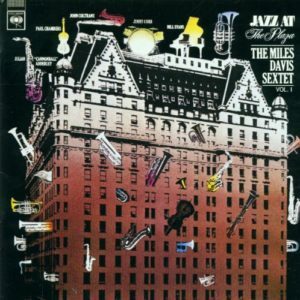 Jazz At The Plaza Vol 1 is a live album by the Miles Davis Sextet. 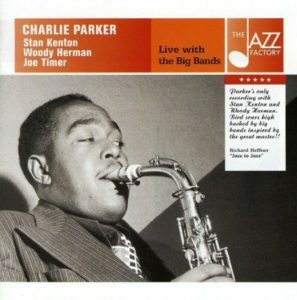 It was recorded on September 9, 1958, at the Persian Room in the Plaza Hotel in New York City. 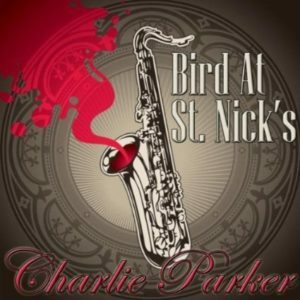 Bird At St. Nick’s is a live album by Charlie Parker. 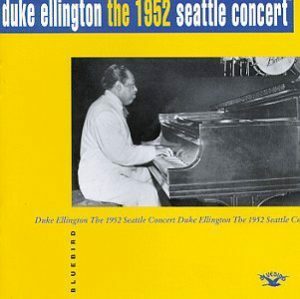 It was recorded at St. Nicholas Arena in New York on February 18, 1950. 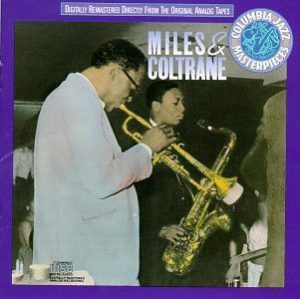 Miles & Coltrane is a live album by Miles Davis and John Coltrane. Tracks 1 to 5: Newport, Rhode Island, 4 July 1958. Tracks 6 and 7: New York, 27 October 1955. Count Basie Lester Young And The Stars Of Birdland On Tour is a live album. It was recorded in Topeka, Kansas, February. 1955. 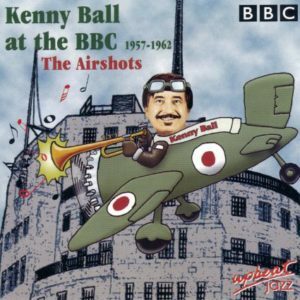 At The BBC 1957-1962 The Airshots is a compilation of live recordings of Kenny Ball made by the BBC. If you click on the Amazon reviews, please use Right Click – Open Link In New Tab because it is hard to get back to this page. Is it one of the best live albums by Kenny Ball? You may also be interested in the poll to find the best light jazz, Rat Pack crooners and easy listening live albums. 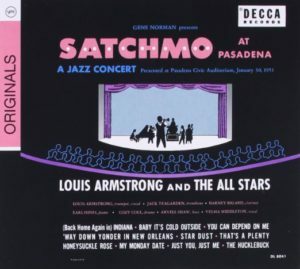 Satchmo At Pasadena is a live album by Louis Armstrong and the All Stars. It was recorded at Pasadena Civic Auditorium in California on January 30, 1951.